JRM Racing has terminated the agreement under which British driver Liam Doran was due to compete in the remaining six rounds of the 2016 FIA World Rallycross Championship. 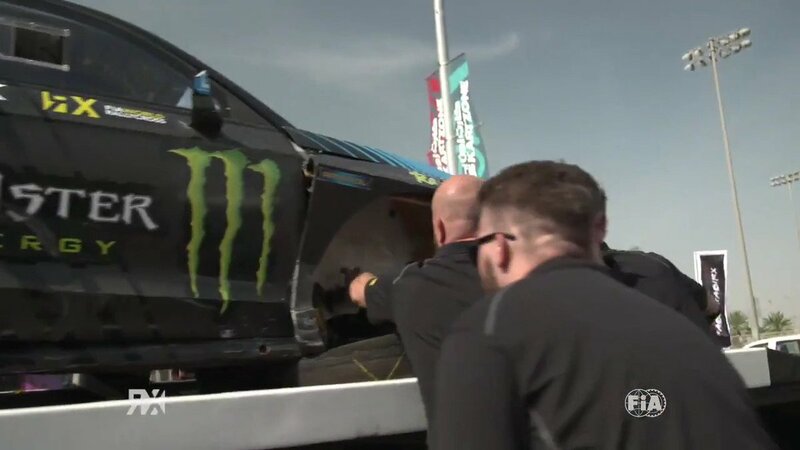 The termination has already come into effect; meaning Liam’s final appearance with the team was at the World RX of Sweden event on 1-3 July 2016. JRM Racing is continuing with its preparations to contest the remaining rounds of the 2016 FIA World Rallycross Championship and the scheduled development programme for its MINI RX Supercar will remain unaffected.